What is Human Knee Explorer? Human Knee Explorer allows users to explore the basics and characteristics of the functional anatomy of the human knee in a 3D environment. The detailed and carefully textured virtual model contains over 50 anatomical structures, like skin, muscles, arteries and veins, nerves, bones, cartilage and tendons. The Human Knee Explorer supports effective communication with colleagues, patients and customers. Additional and helpful tools for individual and dynamic presentations make the Knee Explorer a unique application. 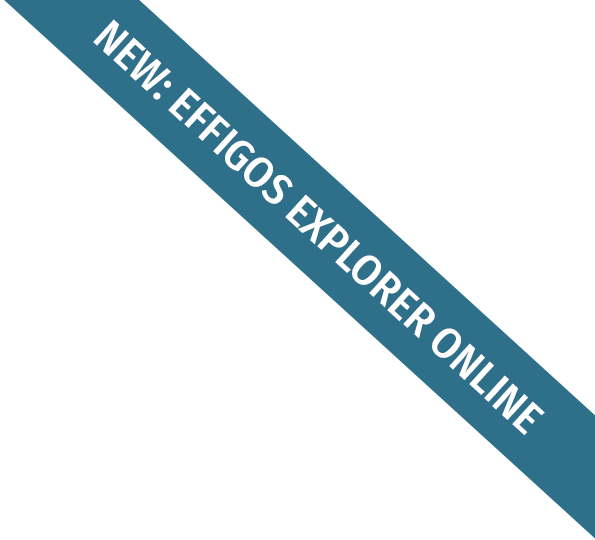 Effigos offers the opportunity to implement customized content, like medical devices, orthotic joints or knee prosthetics. Thus, the Human Knee Explorer can be used as an efficient tool for product trainings and marketing.